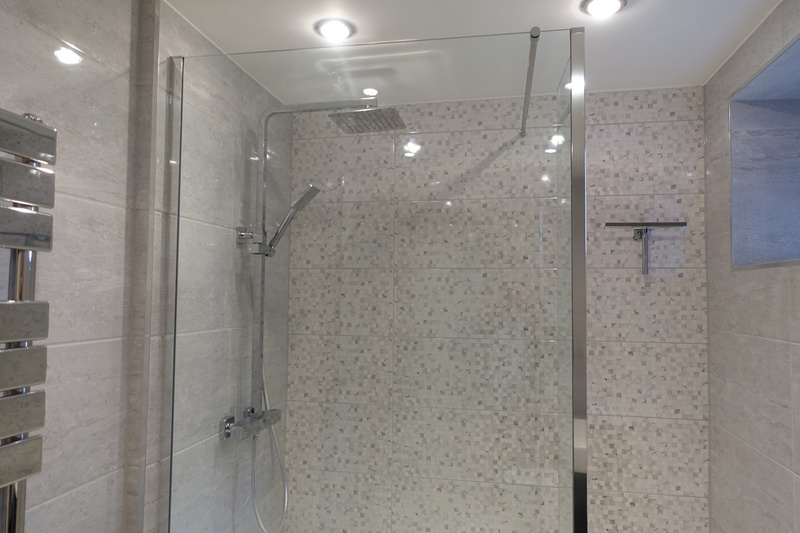 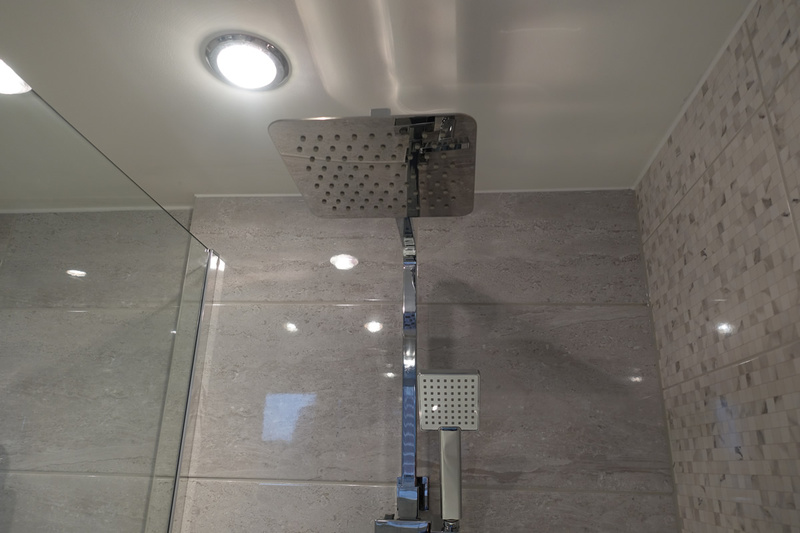 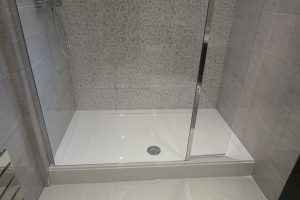 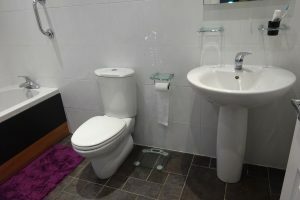 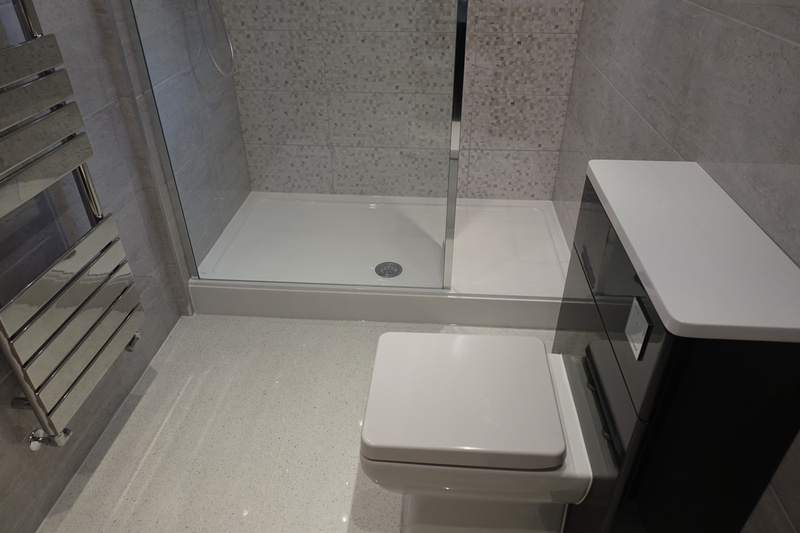 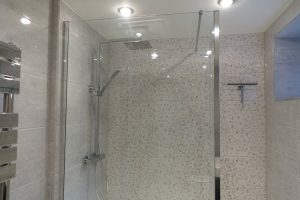 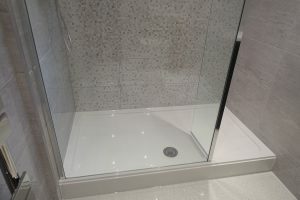 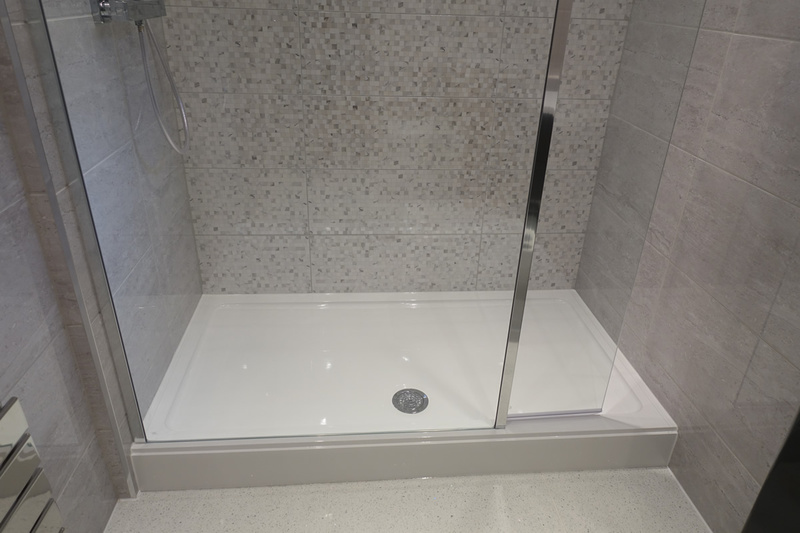 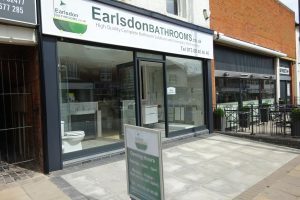 We were asked to help redesign a bathroom to a walk in shower room at an apartment at The Wedgewood on Beechwood Avenue in Coventry. 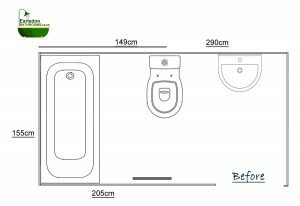 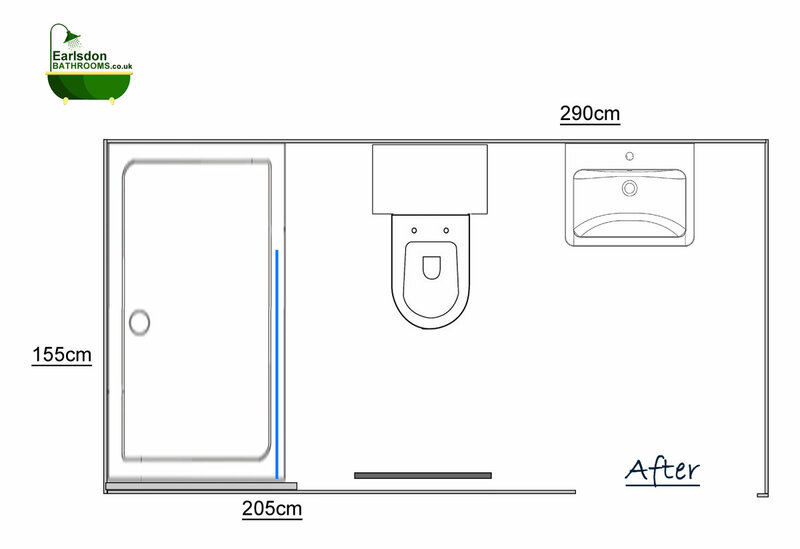 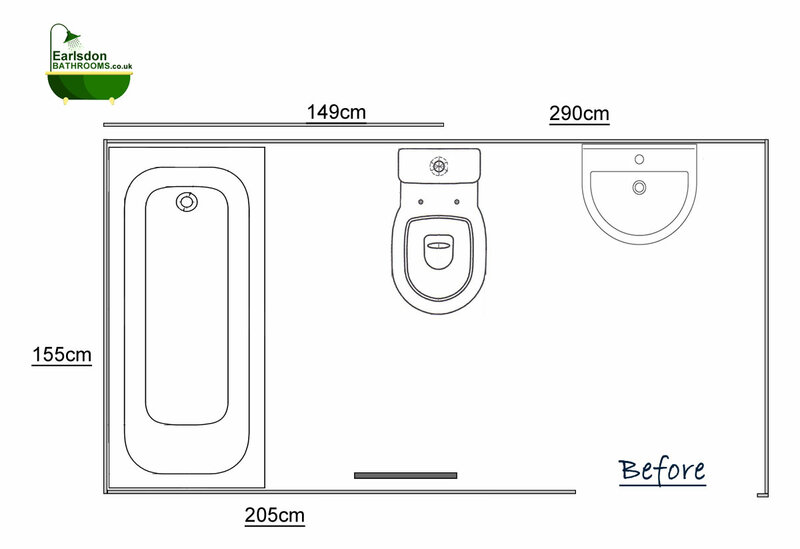 The measurements of the bathroom are 290cm long by 155cm wide. 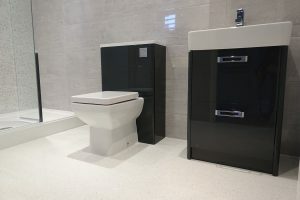 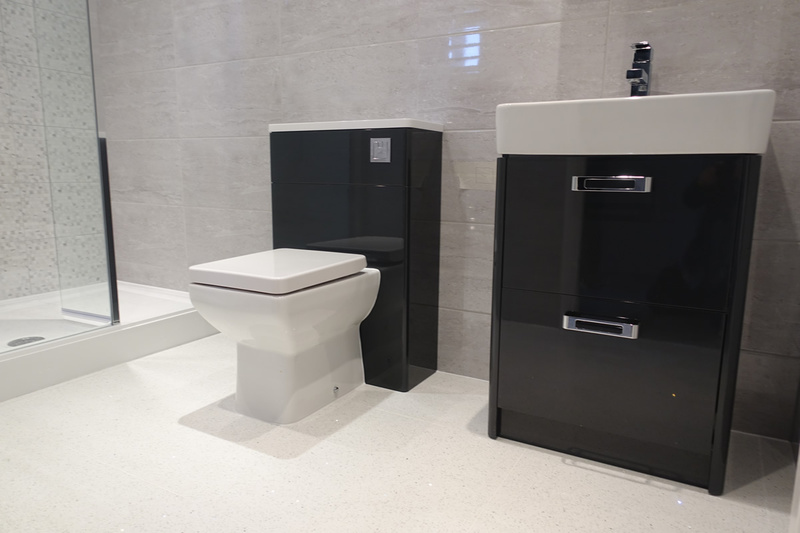 There are 3 basic questions that can help with the design of a bathroom. What is the layout – Bathroom, shower room, walk-in shower room. What storage is needed – Vanity basin, wall hung, tall wall cabinets. 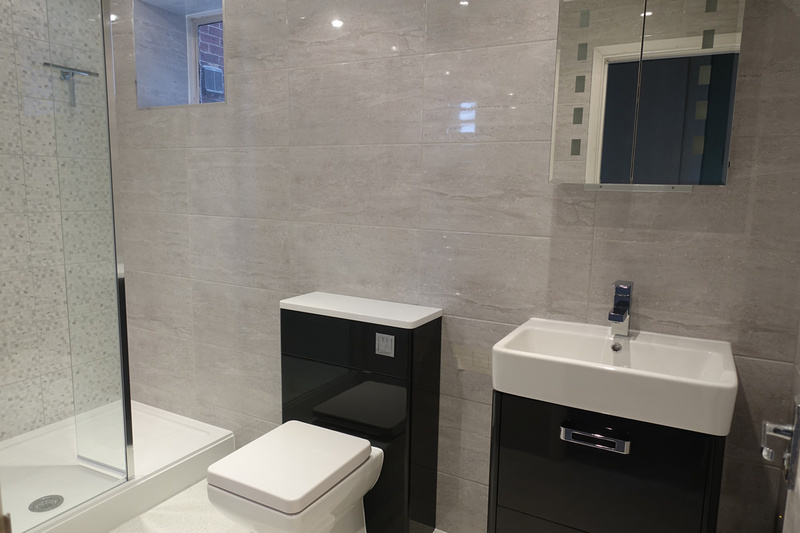 What colour theme – white, cream, grey, beige. The clients had a strong idea of their requirements and they included. 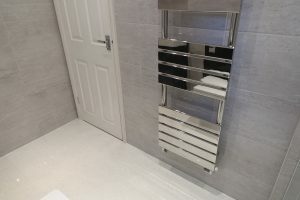 Light grey walls with a feature wall on the back shower wall. 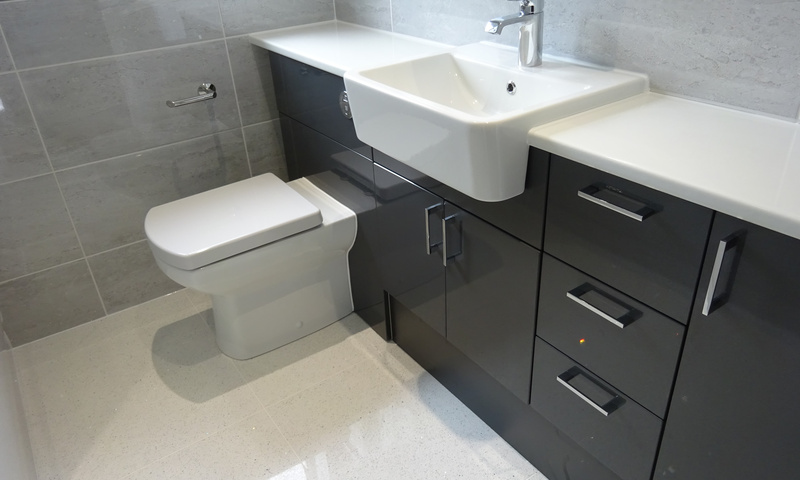 Vanity furniture to be dark grey.